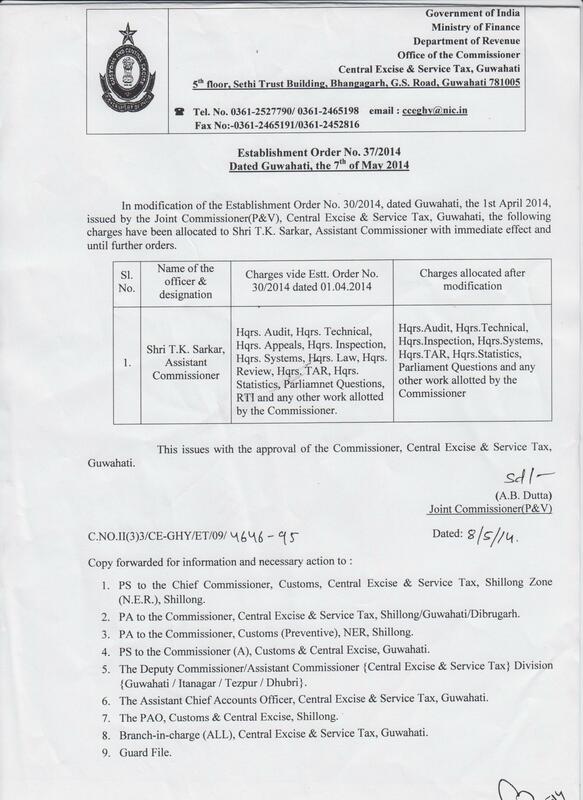 Allocation of charges to Shri T.K.Sarkar, Asst. 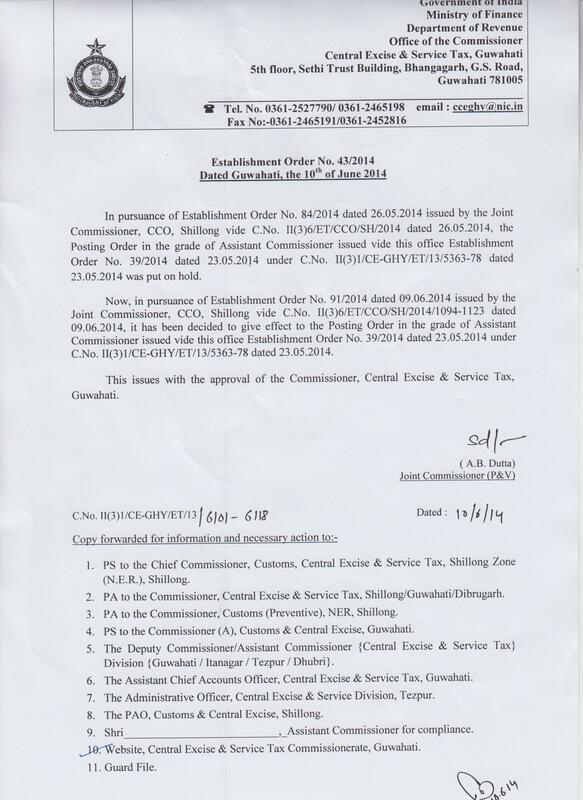 Commr. 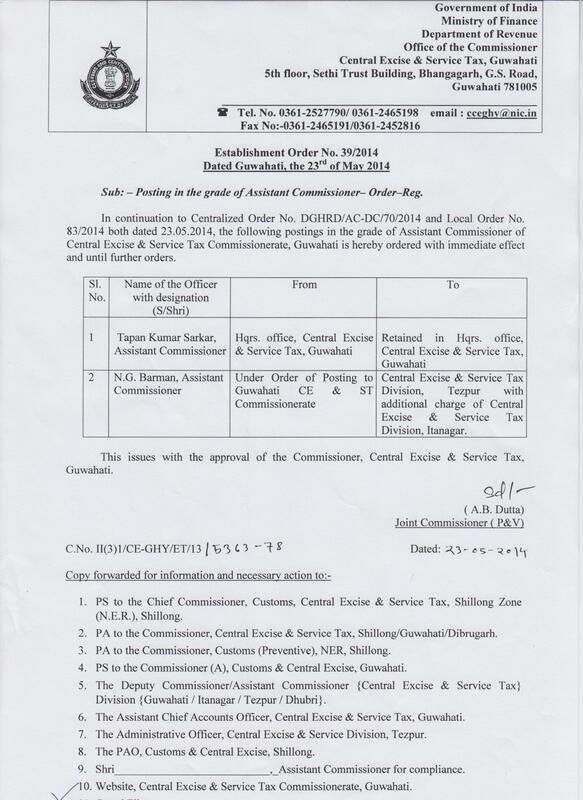 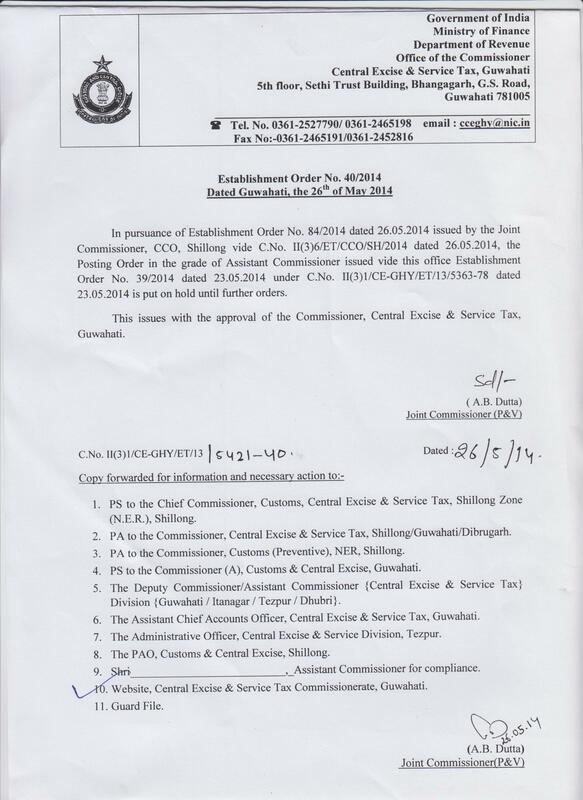 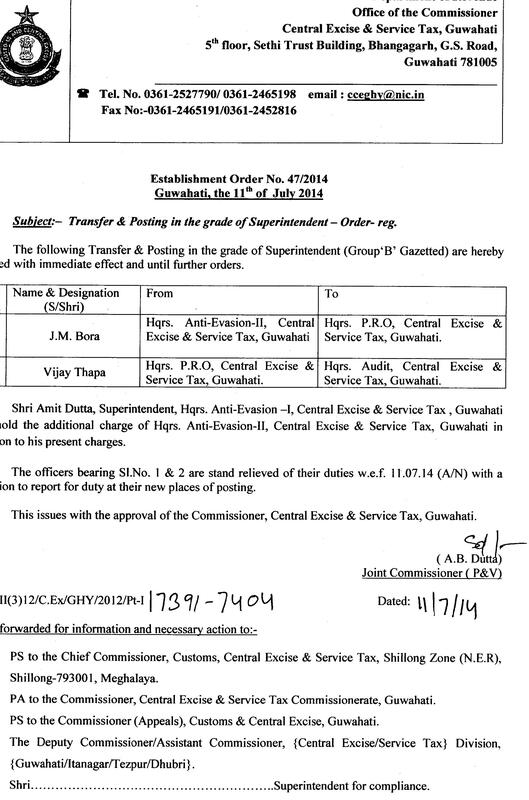 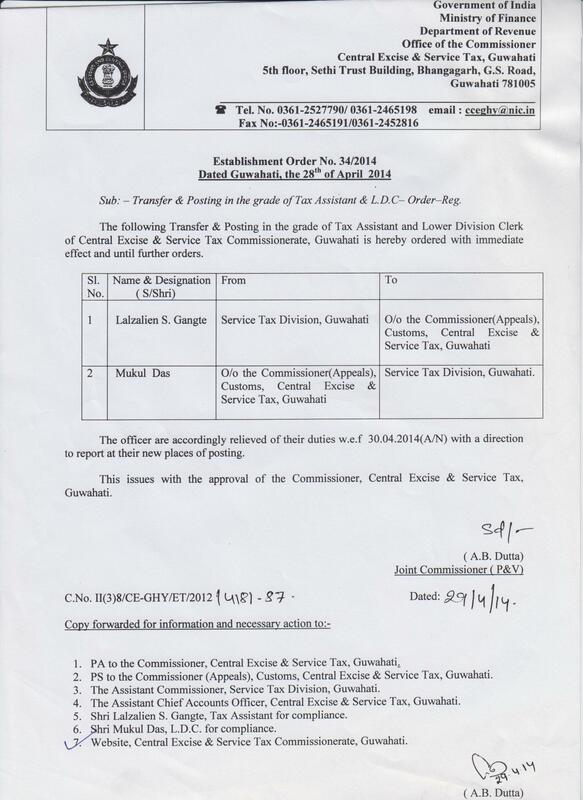 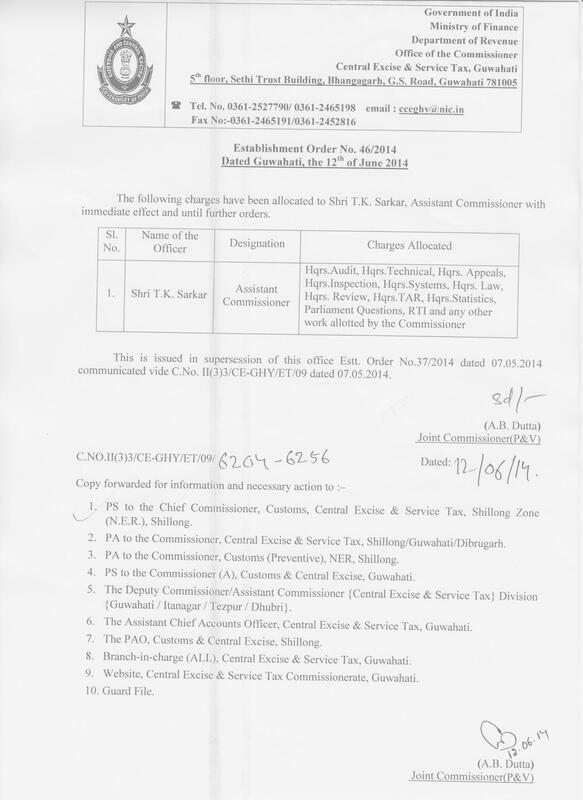 Allocation of charge to Shri T.K.Sarkar, Asstt. 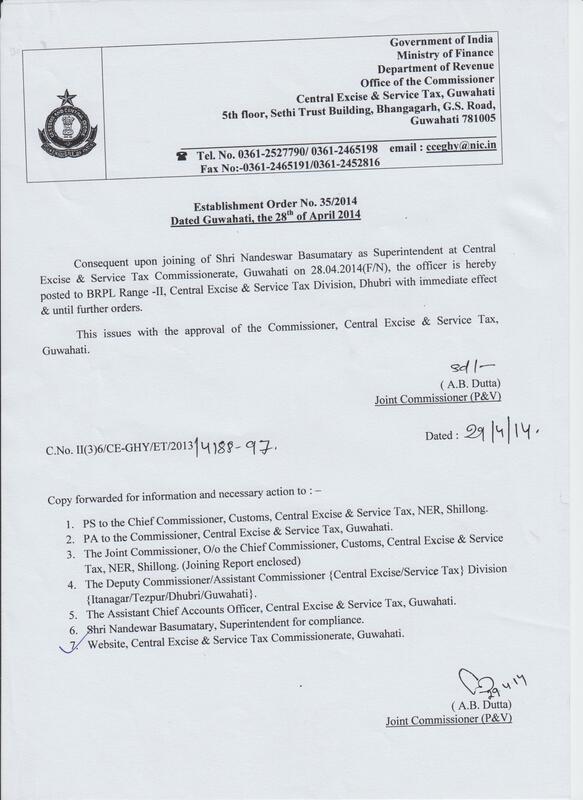 Commr.